Being in the right industry and the right time is the key to running a successful and a prosperous business. Our research suggests that Car Rental Industry is going to grow significantly over the next 5 years. To give you a complete picture of the Car Rental Industry, its history, projected growth and the perfect way to grasp this opportunity, we have a simple yet an effective guide just for you. We strongly believe, you must know your customers before starting any marketing campaigns. 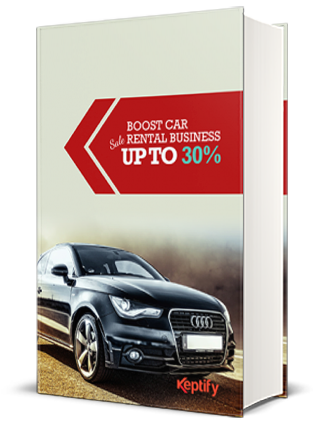 Thus, with the help of this eBook you will gain valuable insights on targeting the right customers which will boost your car rental business sales upto 30%. Learn the same simple growth hacks we used to recover £90,000 in 3 months for just one of our clients. It's all inside this easy-to-read ebook!